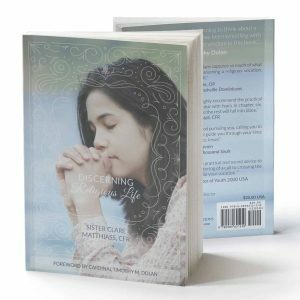 Written in a clear, youthful style, Discernment Do’s and Don’ts helps teens and young adults cut through the clutter to prayerfully discern God’s will. College chaplain, tech apostle, and parish priest Fr. George Elliott shows how to navigate seven different stages of the discernment process. At each stage, he offers one best practice (the Do’s) and one pitfall (the Don’ts). 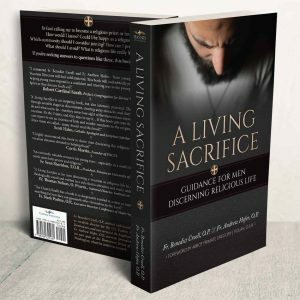 A practical guide for guys and girls to discern any vocation, married or celibate! Recommended by top Churchman like Cardinal Burke and Archbishop Patron Wong. Do you feel like God is calling you to . . . something, but you don’t know what? Don’t know where to start? Do you find it hard to clear away the noise of life–the apps, phone, and TV–and really listen to God? Discernment Do’s and Don’ts is a practical guide to vocational discernment for Catholic teens and young adults. 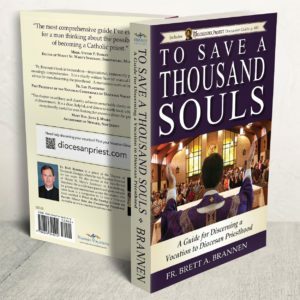 It combines the teachings of the Scriptures, Church documents, the Church Fathers, and the saints—and a healthy dose of good ol’ common sense—into one handy “How to” guide on finding God’s will for you. 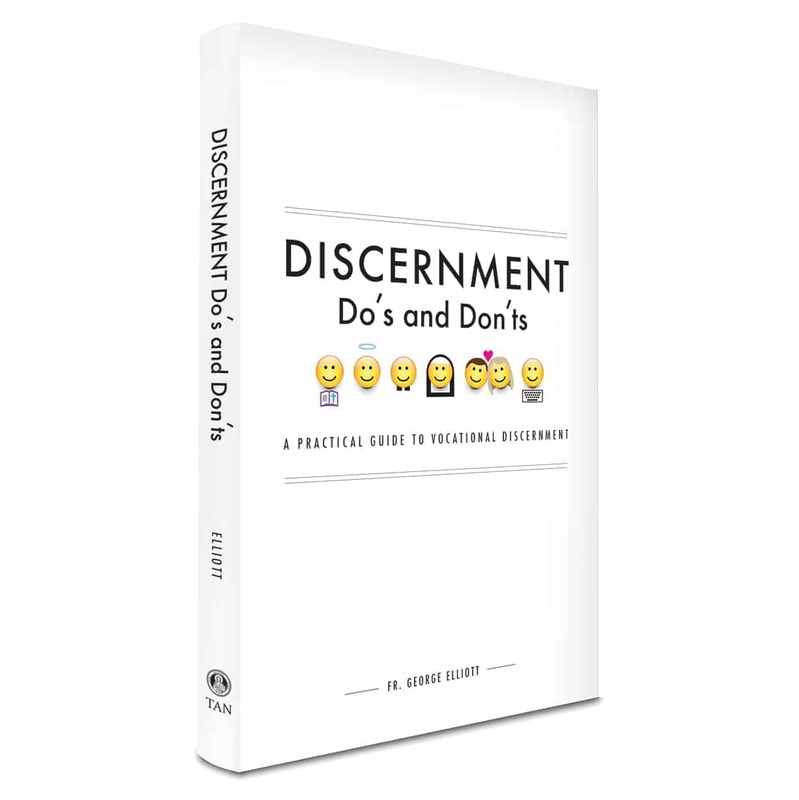 Discernment Do’s and Don’ts lays out a clear path and helps young people identify anything that may be interfering with the discernment process and suggests ways to overcome those obstacles.